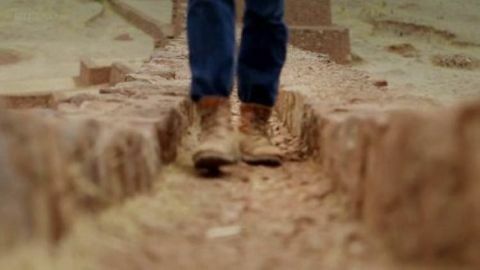 In this ground-breaking film, historian Tom Holland explores how a new religion - Islam - emerged from the seedbed of the ancient world, and asks what we really know for certain about its rise. The result is an extraordinary detective story. 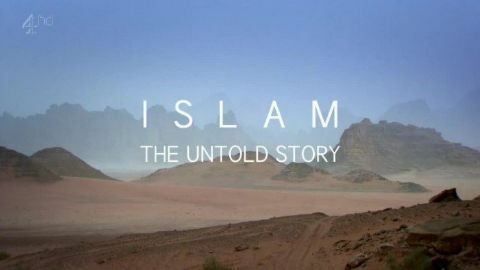 Traditionally, Muslims and non-Muslims alike have believed that Islam was born in the full light of history. But a large number of historians now doubt that presumption, and question much of what Muslim tradition has to tell us about the birth of Islam. 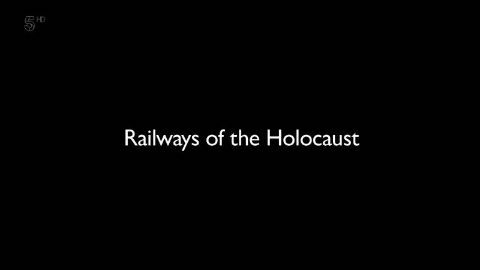 Traveling through three countries from Nuremberg to Auschwitz, Chris Tarrant explores the darkest chapter in the history of the railways - their role in the Nazi Holocaust of WWII. Simon explores modern Istanbul in search of the last desperate centuries of Christian Byzantium, in which the once glorious city was buffeted by enemies in both East and West, and yet still produced a golden artistic renaissance. This is story of the Christian crusaders who destroyed the city, and the Ottoman Muslims who restored it to life as an imperial capital after the epic siege of 1453. 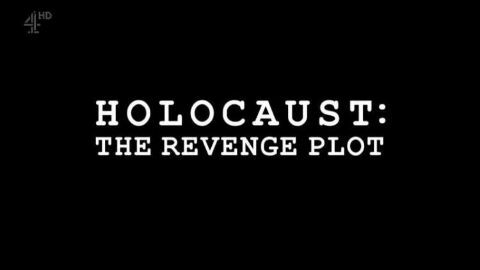 In the dying days of World War II, a secret organisation of Holocaust survivors plans a terrible revenge. Six million Jews are dead but, by 1946, just a handful of Nazis face trial. Most of the guilty will never face justice. For many of Hitler's victims, this is not enough. Based on previously unheard recordings and exclusive interviews with those involved - all of whom are over 90 - this documentary tells the story of a remarkable secret group known as The Avengers, who decide to take matters into their own hands. Assembled by the warrior-poet Abba Kovner, their aim is 'an eye for an eye, a tooth for a tooth, a life for a life.' Their plan: to murder six million Germans by infiltrating German cities and poisoning the water supply. 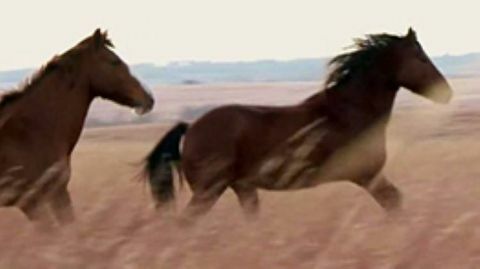 The horse has been a revolutionary animal in unexpected ways. It has changed how we speak, what we wear, and sets the hidden limit for the size of our most massive empires. It's a story that spans the cosmos. In the first of a two-part series, Dr Jago Cooper reassesses the achievements of the Inca Empire. He begins in Peru, where evidence is still being uncovered that challenges preconceptions about its origins and significance. Venturing from the coast to the clouds, he reveals how the Inca transformed one of the most challenging landscapes in the world to ward off the worst effects of the climate, and created sophisticated systems of communication. He shows how one of many independent societies became a commanding empire - not through force, but by using subtle methods of persuasion. Flying across Egypt reveals how the ancients' achievements shaped the modern nation.